We have a wide range of in-house tools and experience that we can rapidly bring to bear. We're confident of delivering on our promises, in many cases we have worked with our clients for over 10 years of covering the south coast and surrounding areas. 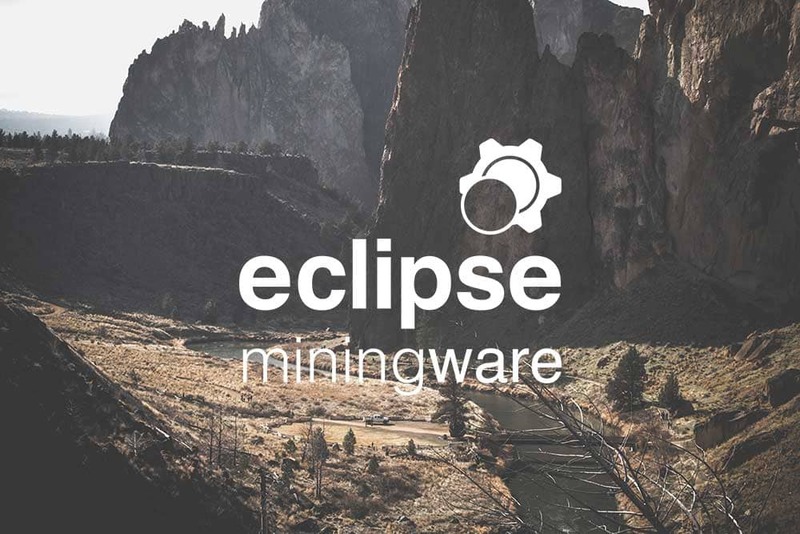 Eclipse Miningware is a production tracking and reporting system for small to medium scaled mines around the globe. 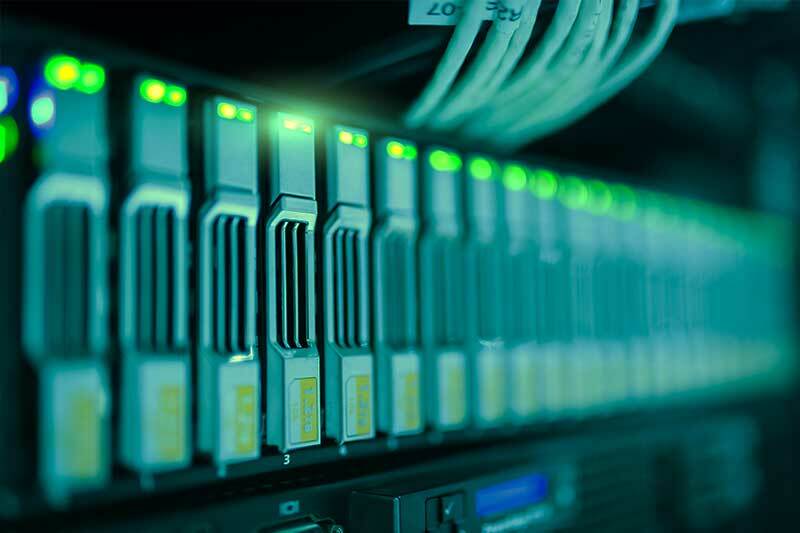 Our software team has a deep understanding of mining operations, enabling mines to save time and effort whilst providing accurate, consistent and useful reporting, driving improvements in production and cost reductions. As data specialists it made sense to break away from traditional Newsletter systems. 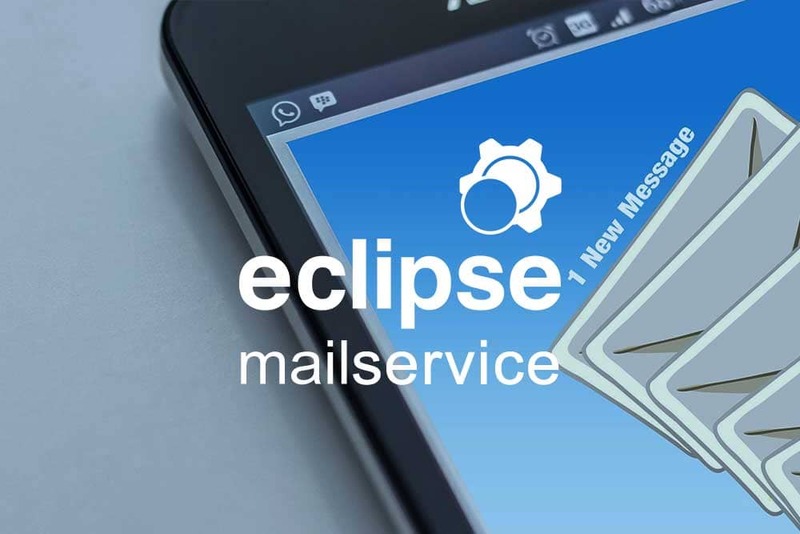 Why email your entire mailing list when sending multiple highly targeted newsletters can dramatically increasing your income per email while limiting the amount of emails sent. From just £1 per 1,000 emails, remembering the typical mailing uses as little as 5-10% of your email list. 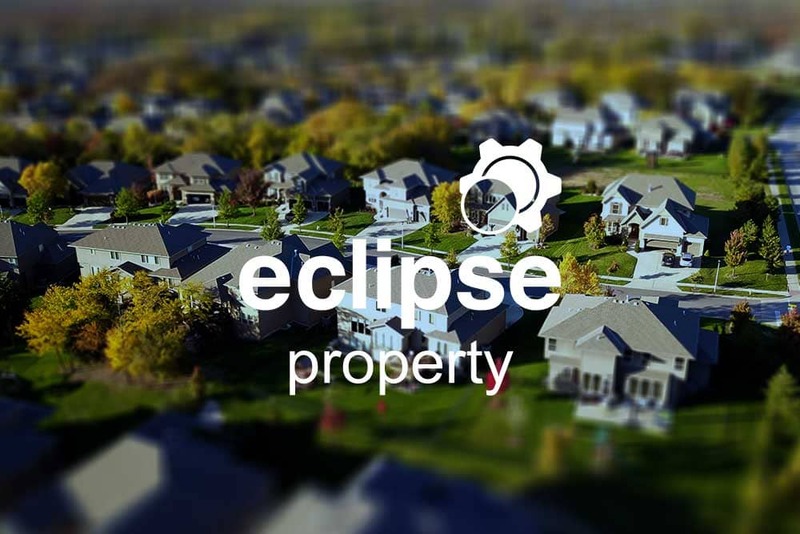 Our software team created the UK's first MLS property sharing network; this experience allowed us to create a ton of tools valuable to independent estate agents through to large chains. 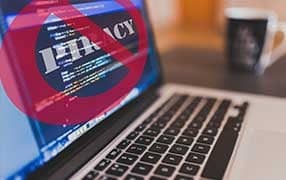 Does your software house suffer from piracy? Our unique licensing package makes your software near impossible to crack. 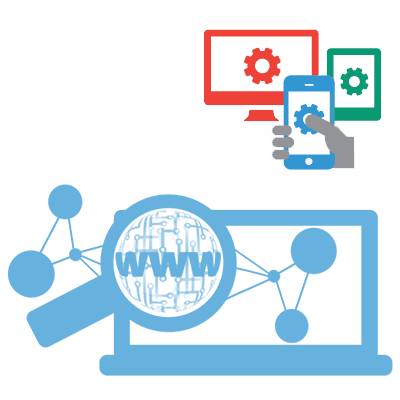 We do not rely on registries, fake-able keys or in-memory cracks; but have the flexibility of Pay-per-product, Pay-per-use, Pay-per-user, Pay-per-subscription, or trials which truly expire. 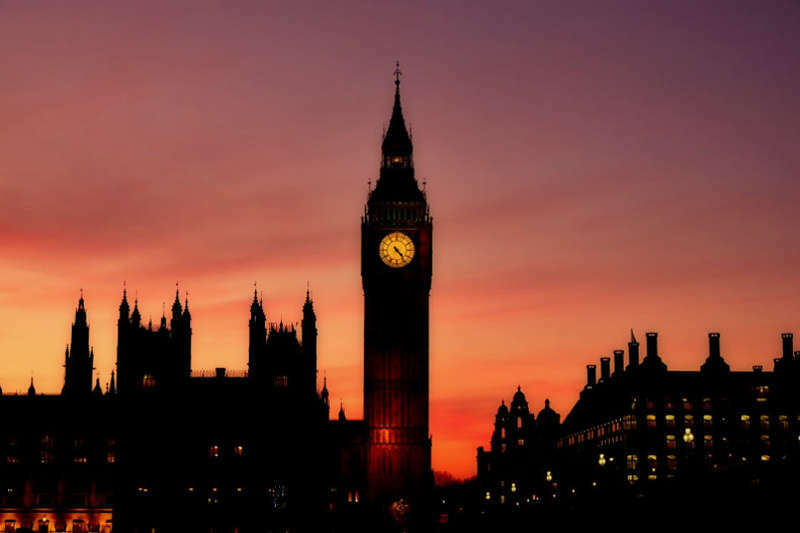 When any significant building work is undertaken within the UK, it is a legal requirement that an O&M manual be provided as part of the building's Health & Safety documentation. 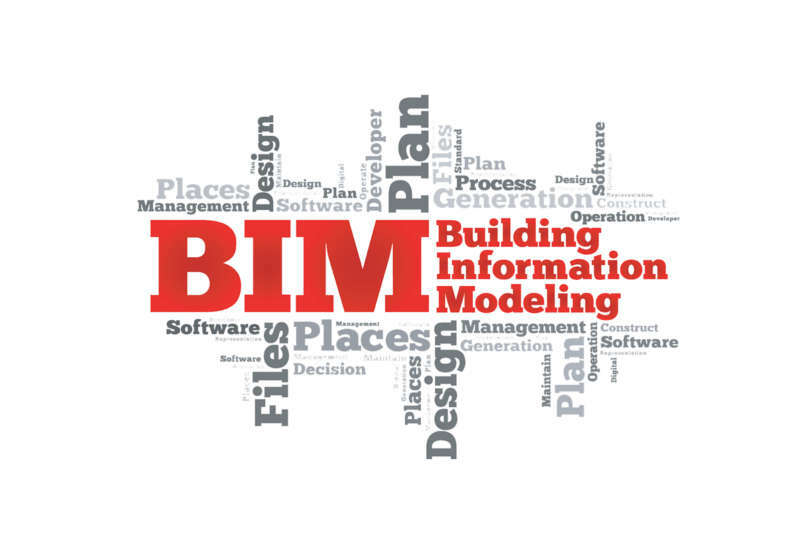 Our online system co-ordinates and compiles sub-contractor's O&M manuals into a single searchable digital format for the building facility manager's ease of use. 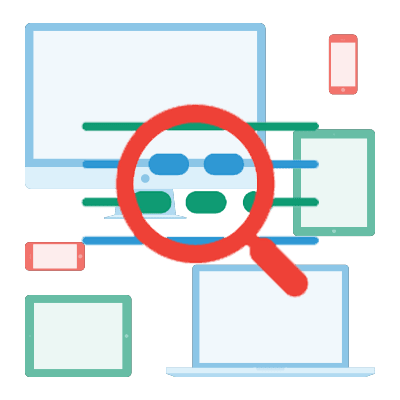 Search engines needn't be confined to searching the web. 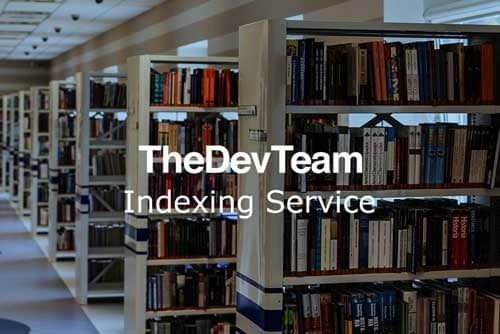 If your business has a large document base or set of archives, why not use our search tool to immediately make this data accessible to everyone at their fingertips. Permissions can be allocated to different sub-sets of data ensuring users are safeguarded against sensitive data. Big data can be daunting and hard to make sense of, that's until the data is visualised in a meaningful way. 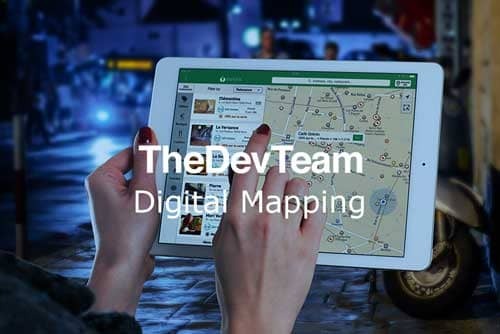 Mapping is a quick way of organising large geographical datasets, which can be drilled down to interesting visual PowerBI reports, allowing users to quickly identify previous unseen relationships. Has your invaluable data been visualised yet? Printing firms tend to charge customers by the page, however this can be time consuming and inaccurate when making manual estimations for quotes, especially if the client sends a set of sub-documents to be included. 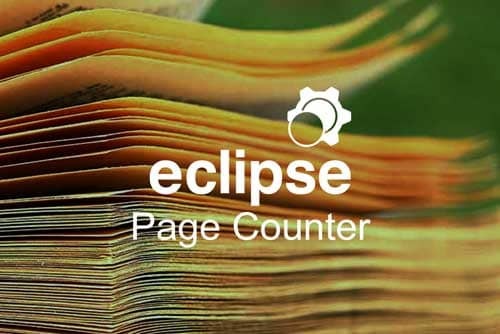 Printing firms can use Eclipse Page Counter to count pages of all files in the clients print job, eliminating guess work and nasty surprises. 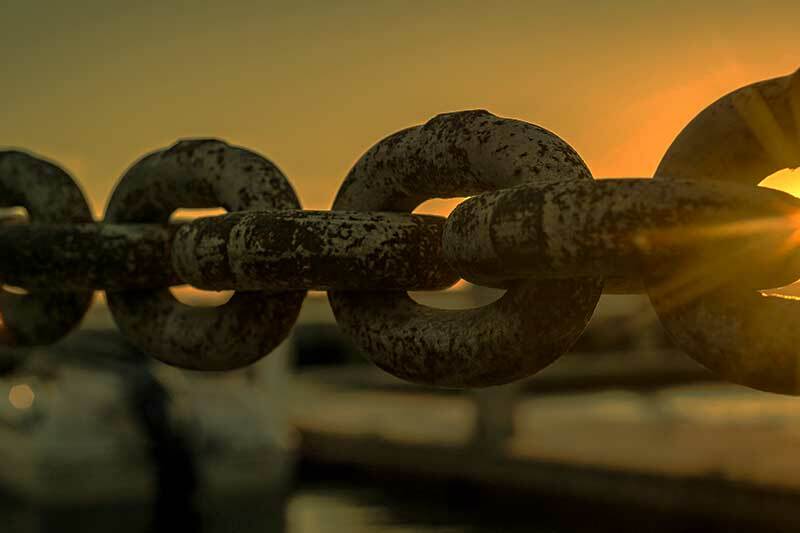 One of the side affects of the increasing levels of specialisation that characterises modern society, is that very few businesses can be entirely self sufficient in all their needs. And as soon as you are working in partnership with other entities (people or companies), the need to provide smooth information flows become vital.